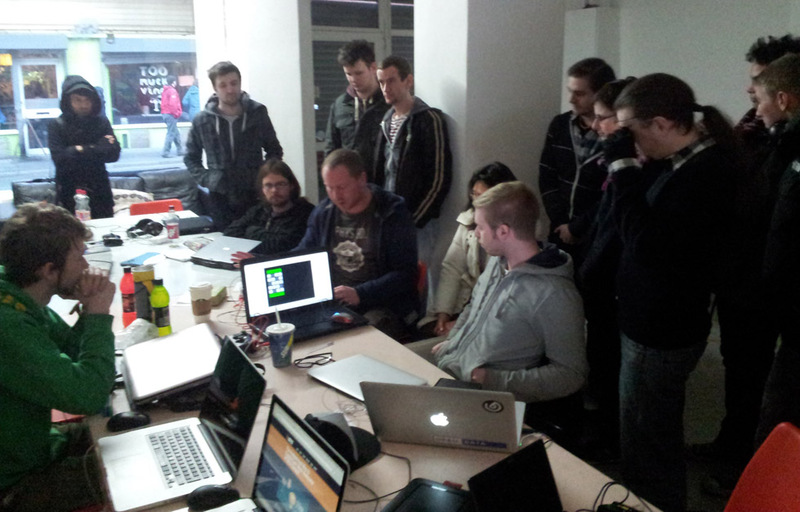 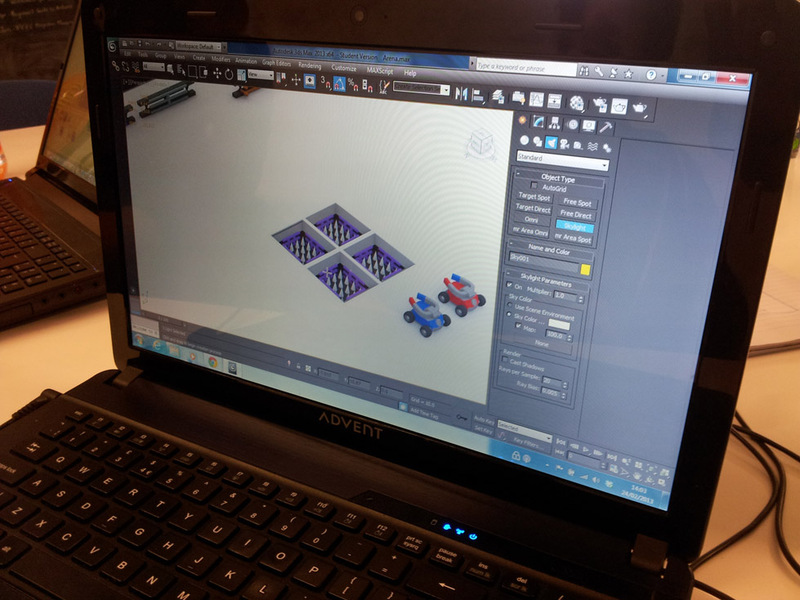 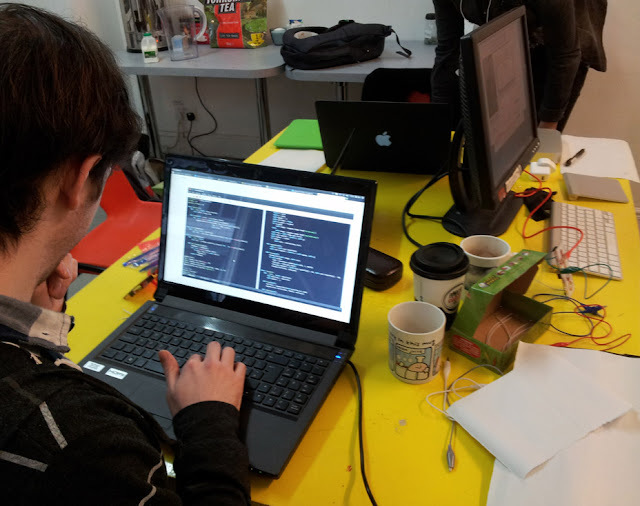 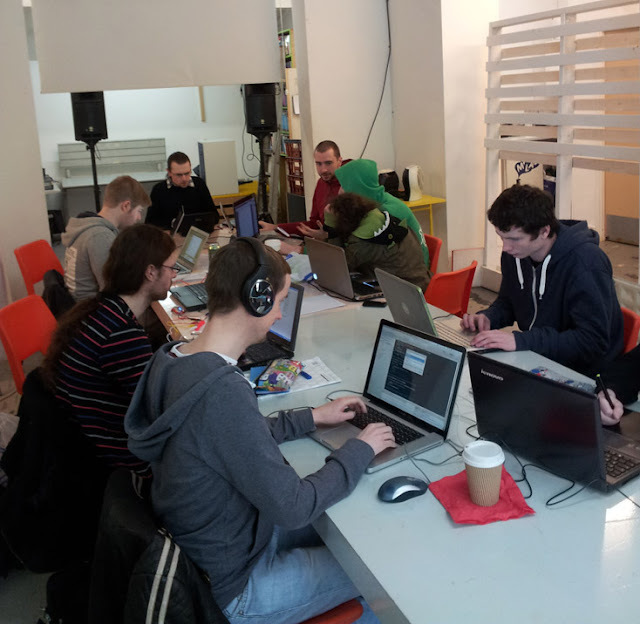 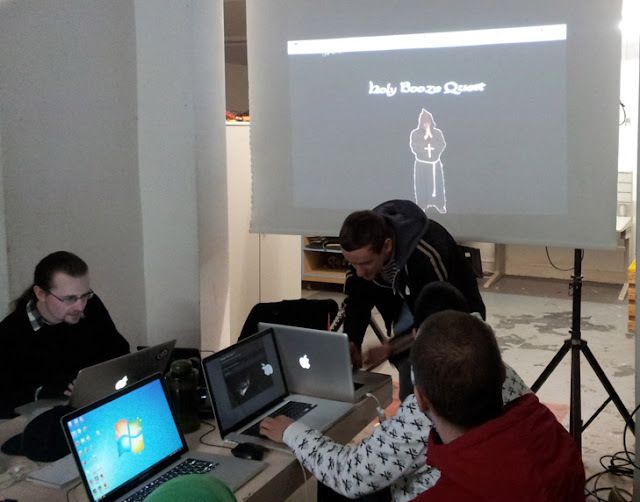 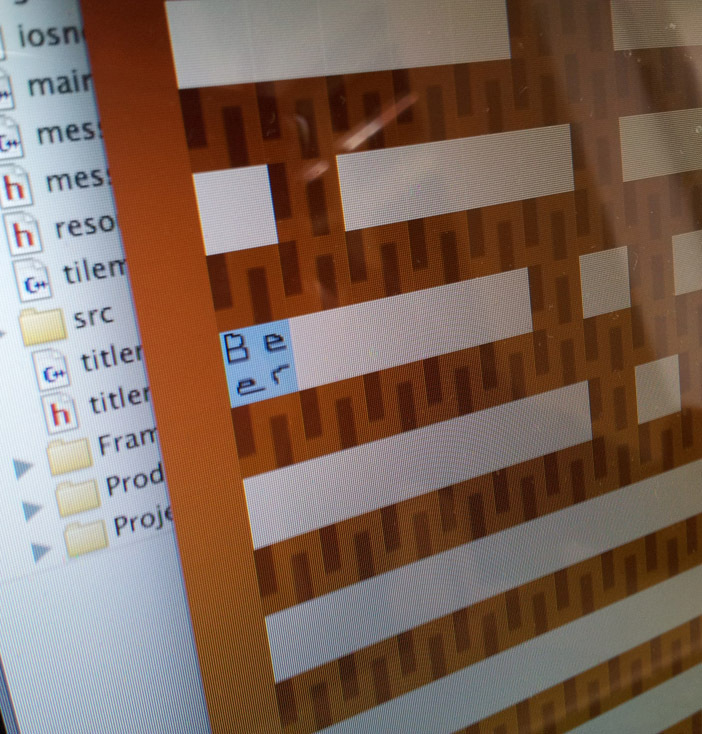 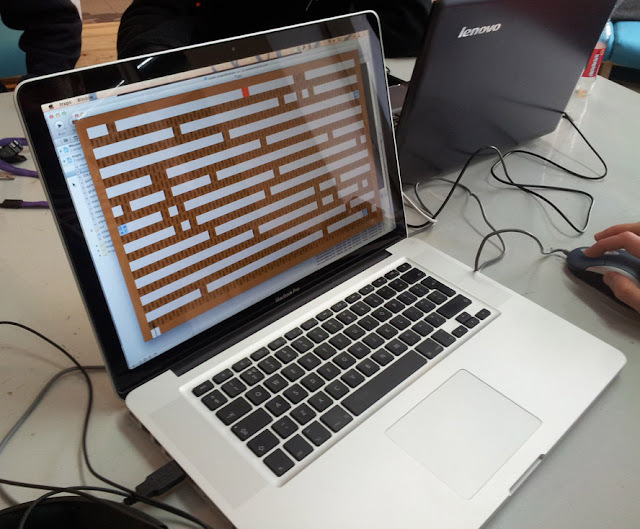 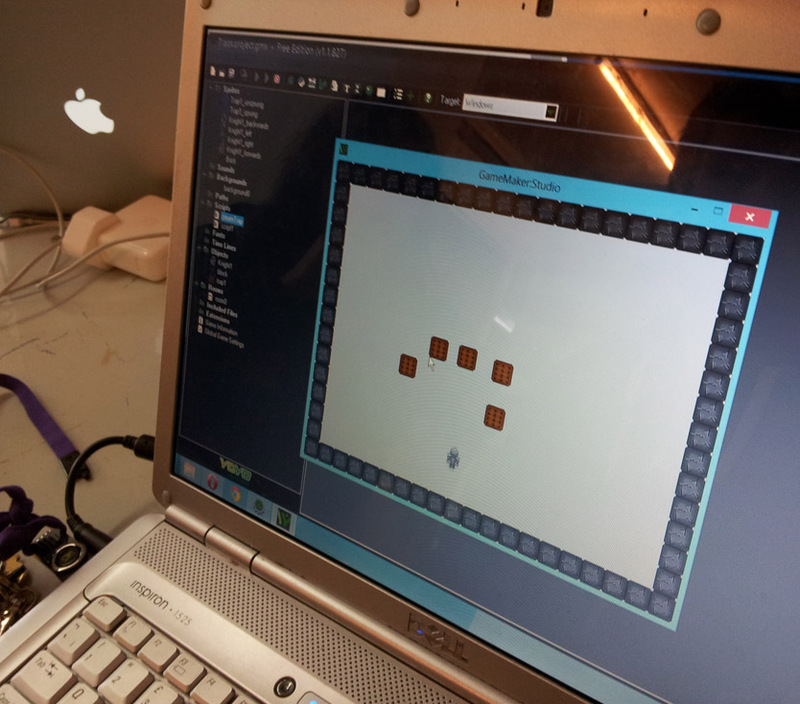 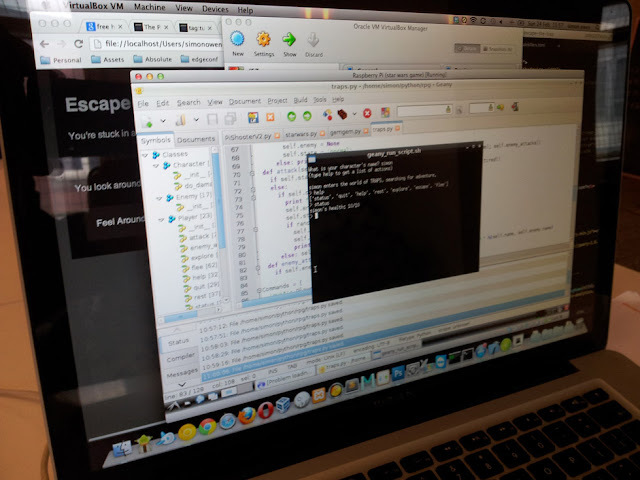 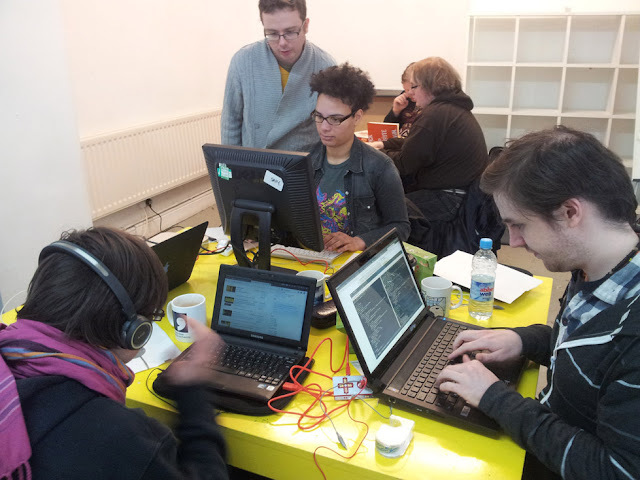 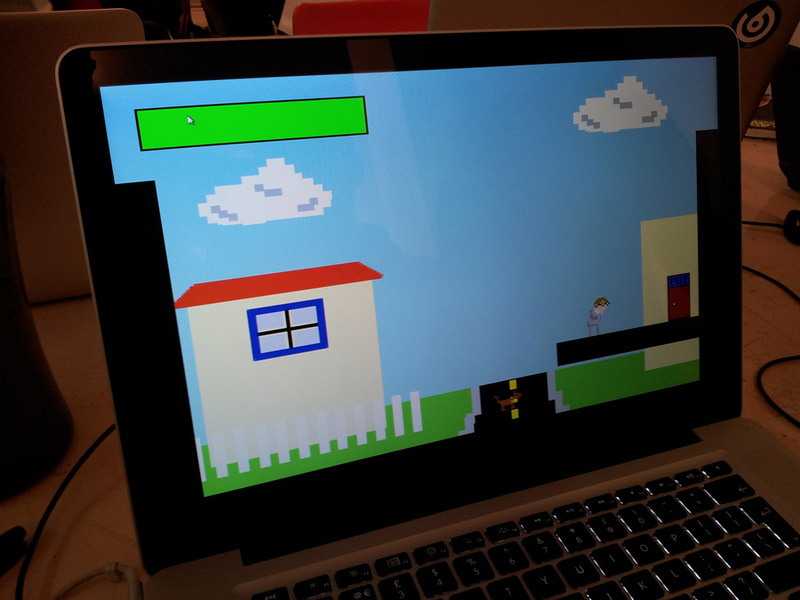 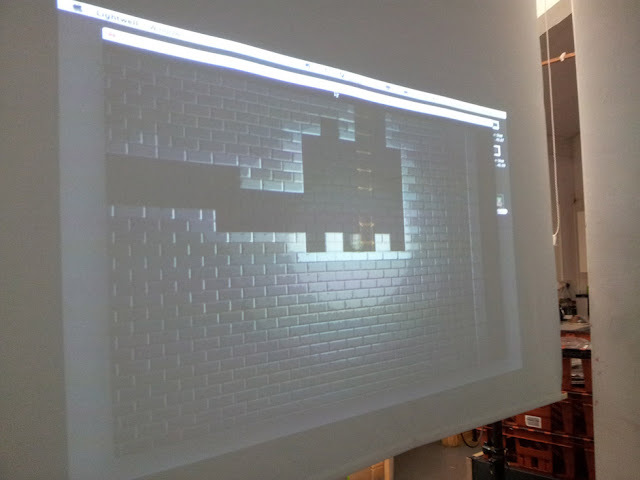 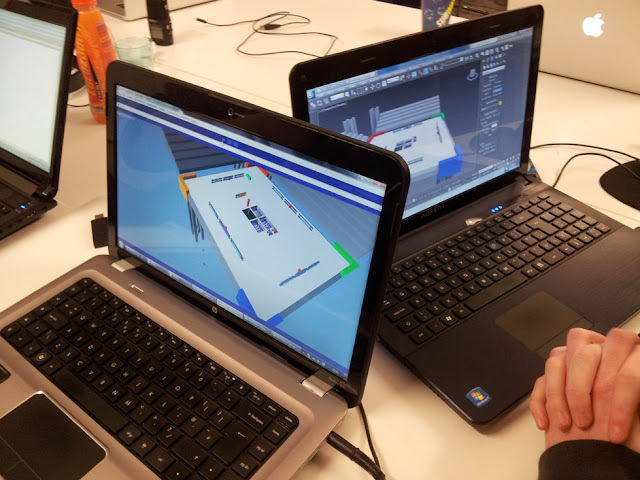 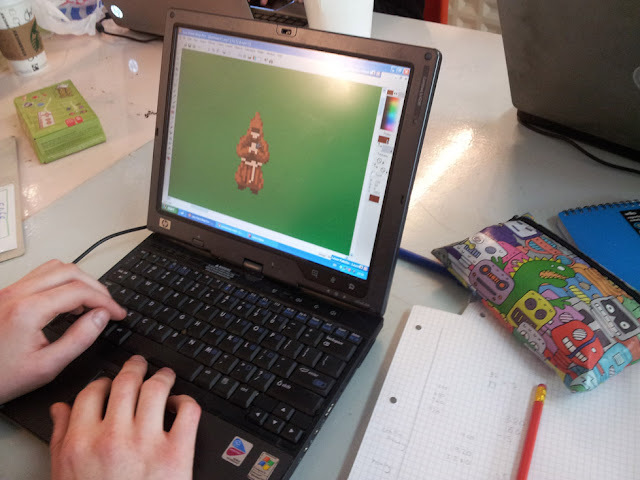 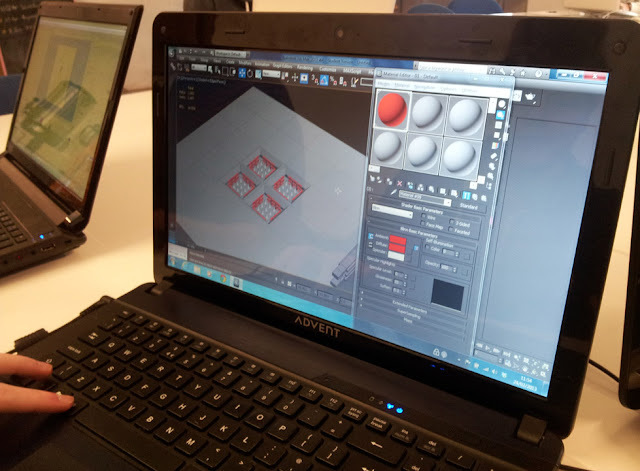 [ blog.danhett.com ]: Manchester Game Jam, Feb 2013 - in photos! 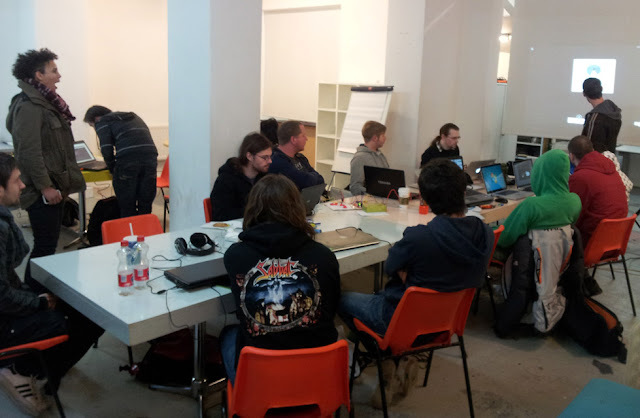 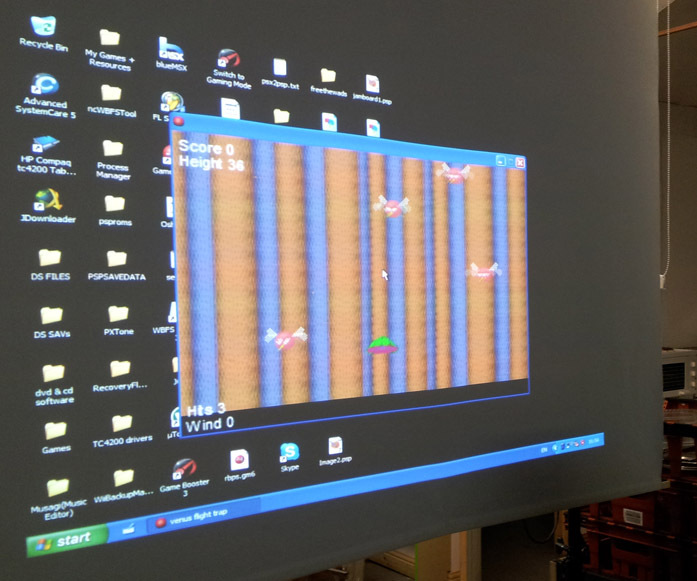 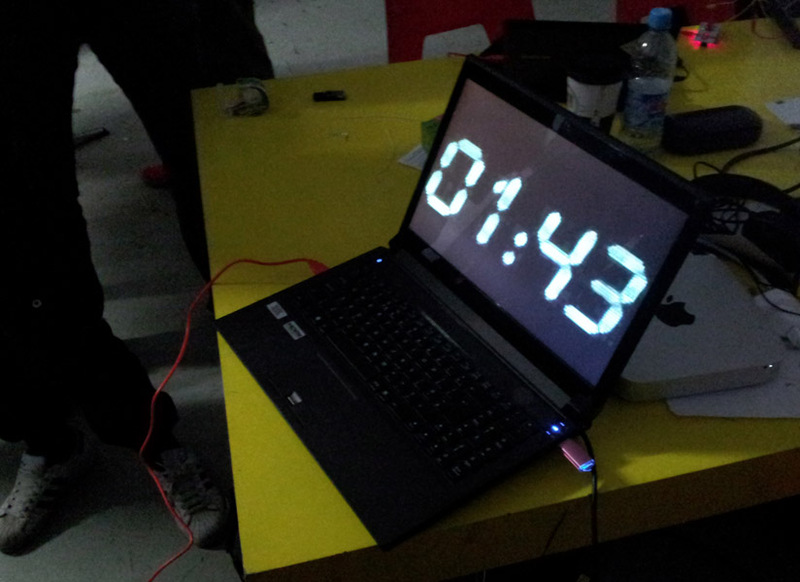 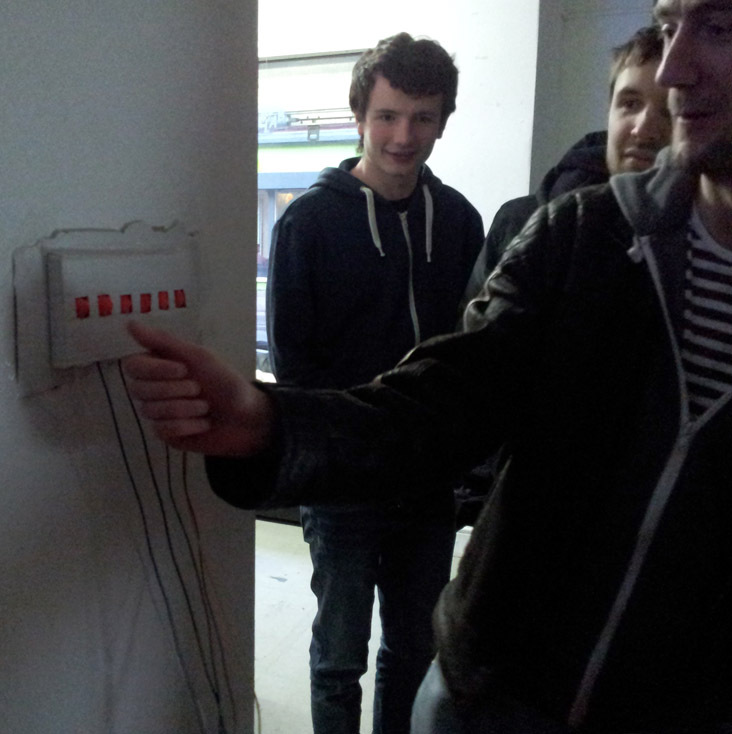 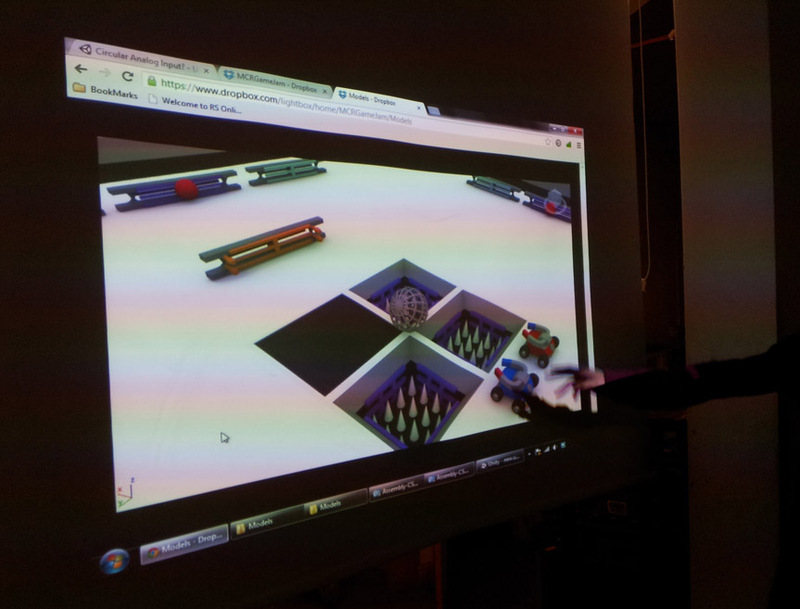 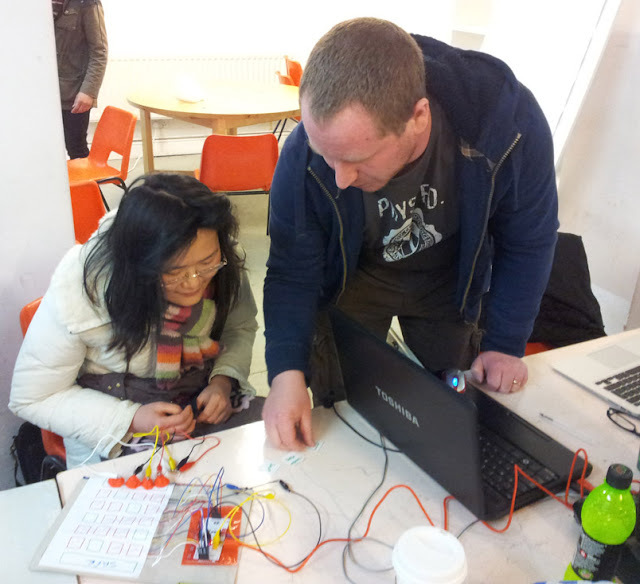 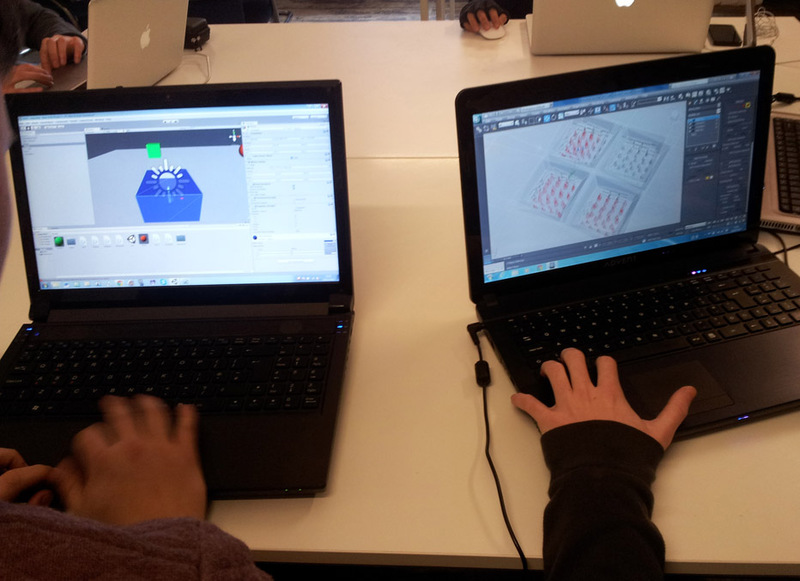 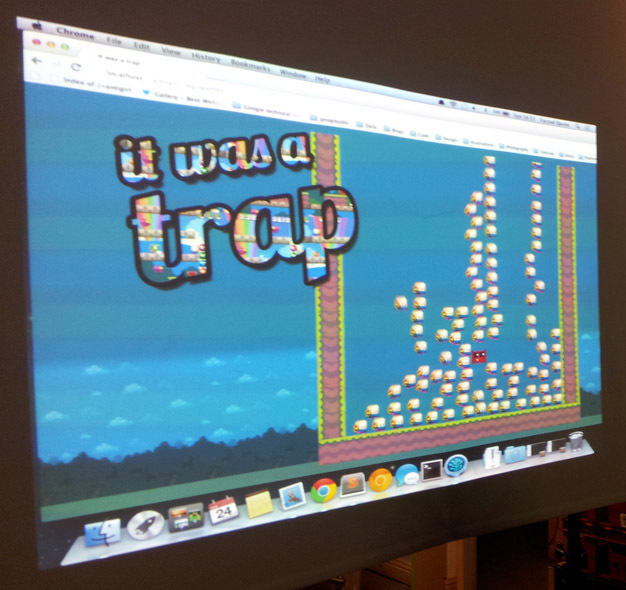 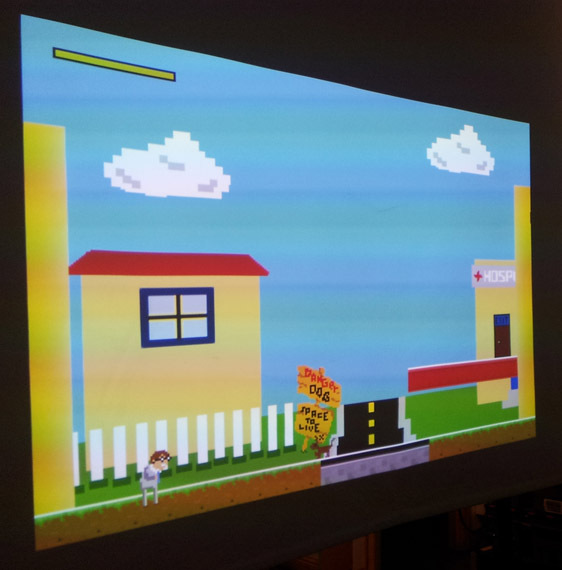 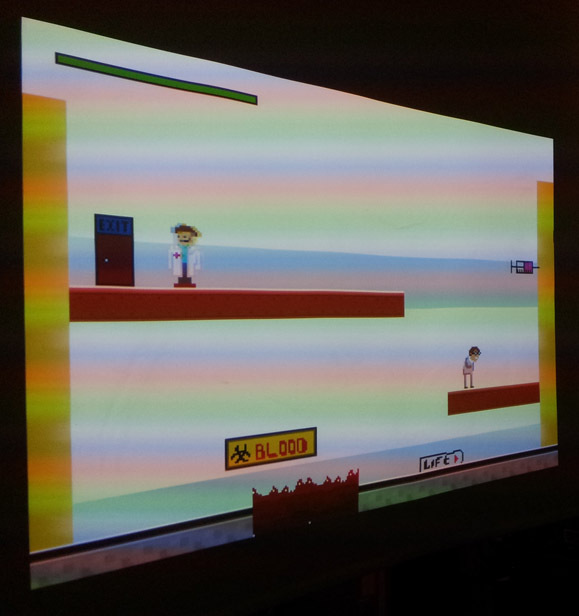 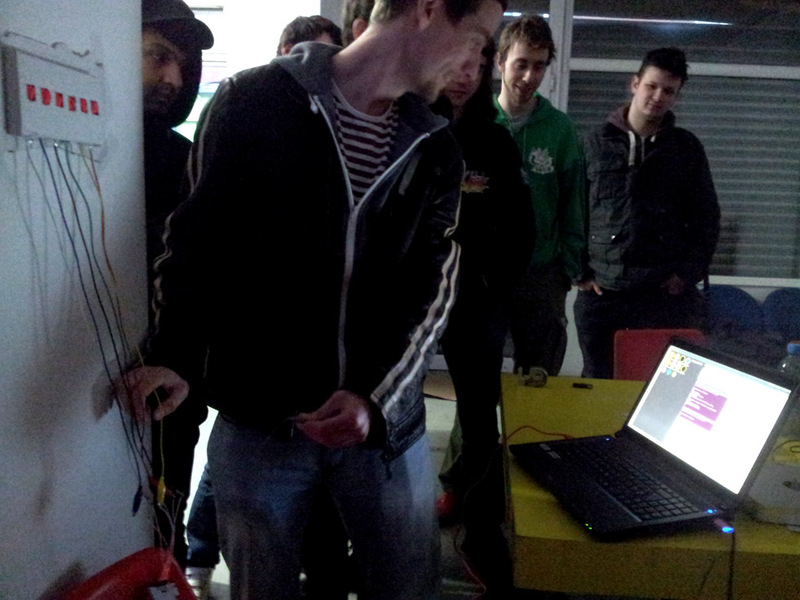 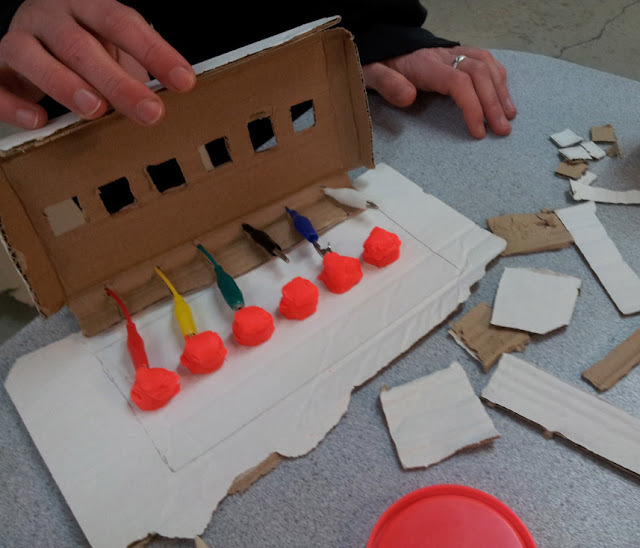 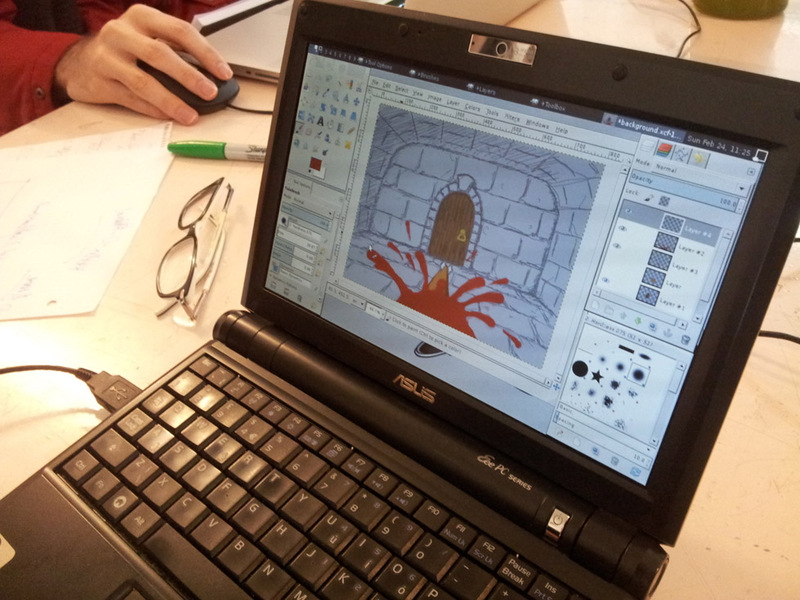 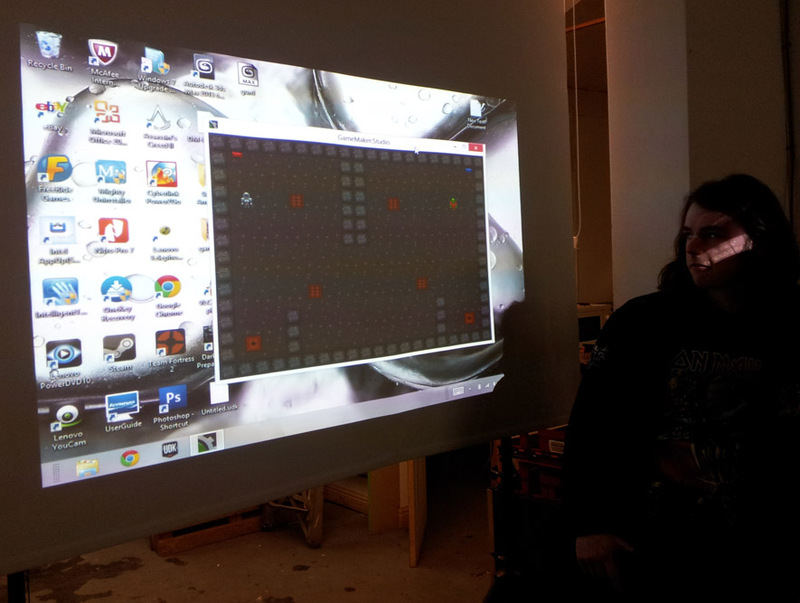 Manchester Game Jam, Feb 2013 - in photos! Another month, another quick-fire game jam in Manchester! 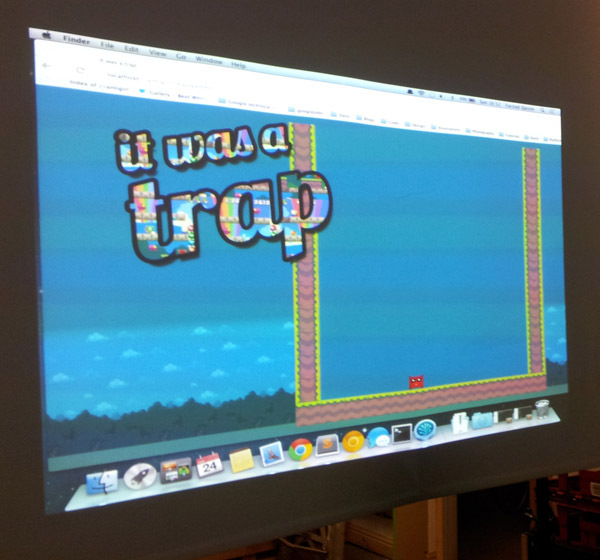 This time we were jamming around the theme of TRAPS, and as usual everyone really pulled it out of the bag and made some amazing games. 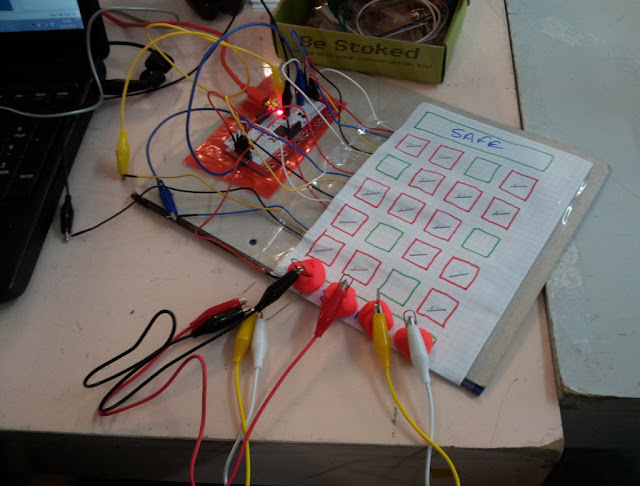 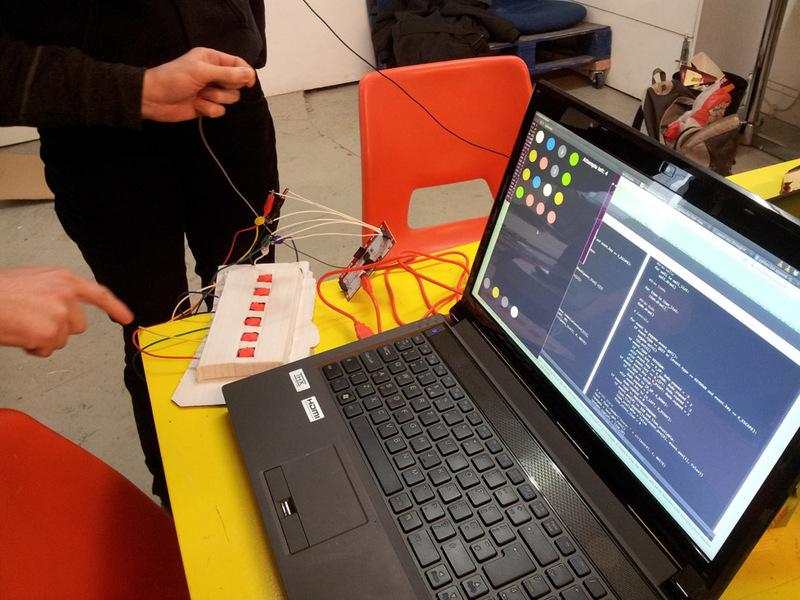 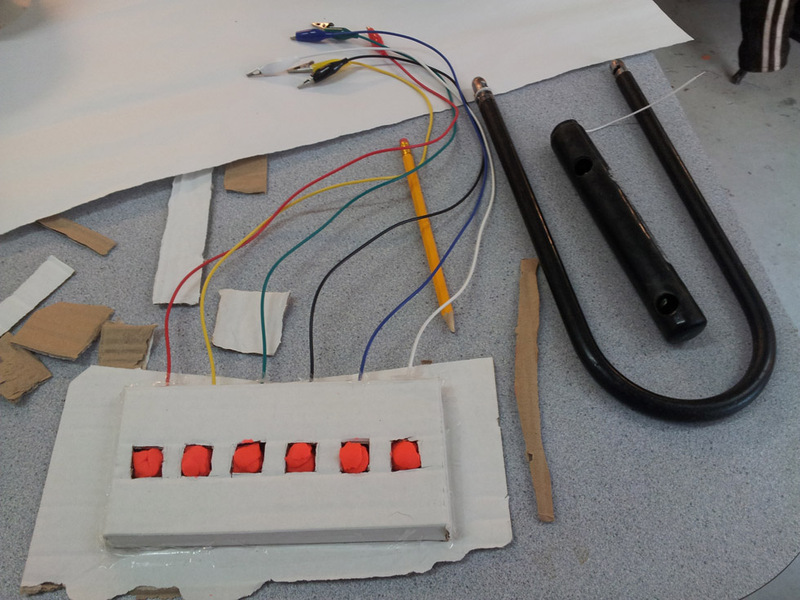 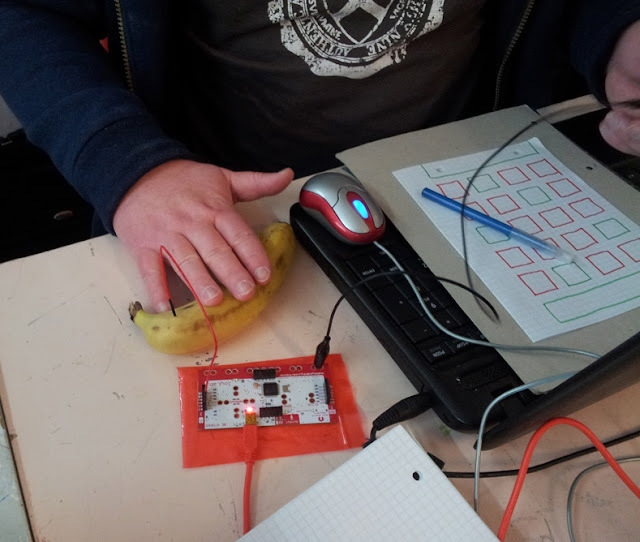 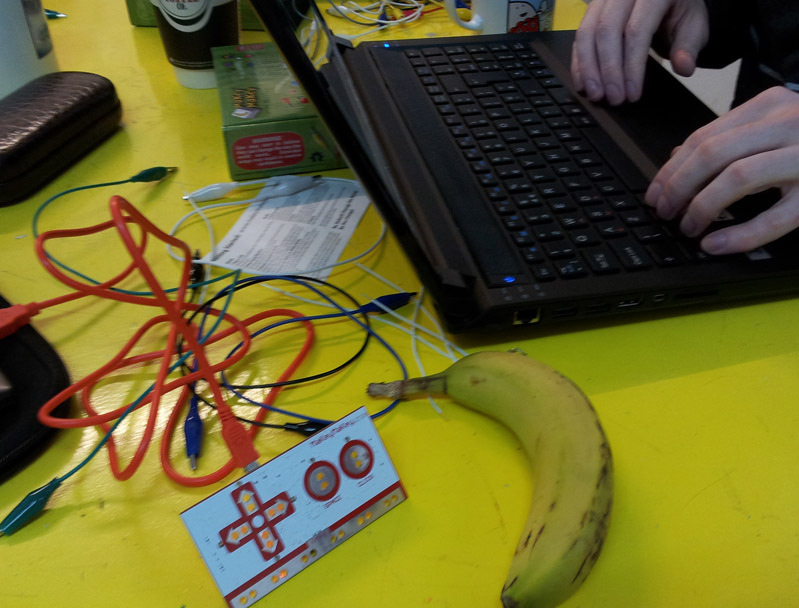 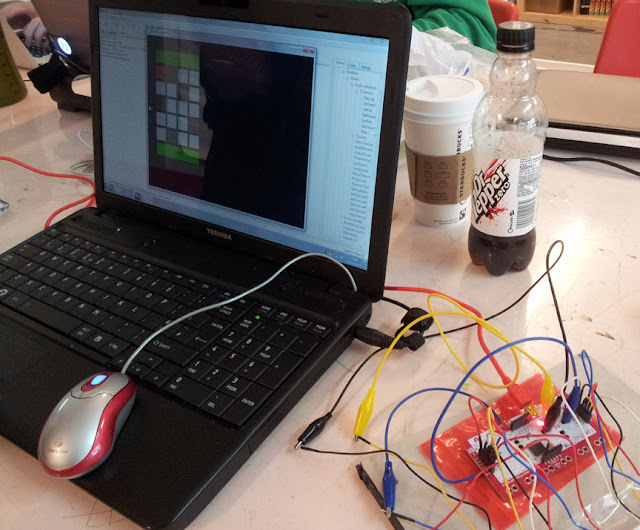 We made, among other things: banana controllers, trapped treasure chests, magnet tanks, play-doh buttons, puns, monks, text adventures with Bruce Willis, Makey Makey hacks, laser typing challenges, and a game that got Chris running around Madlab (again). 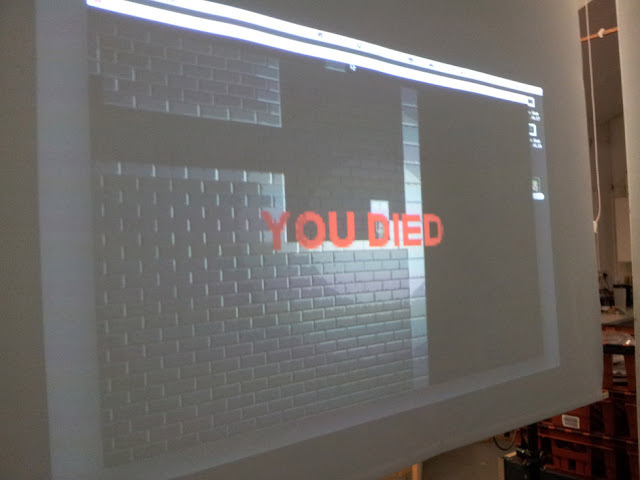 Full photo set after the cut!